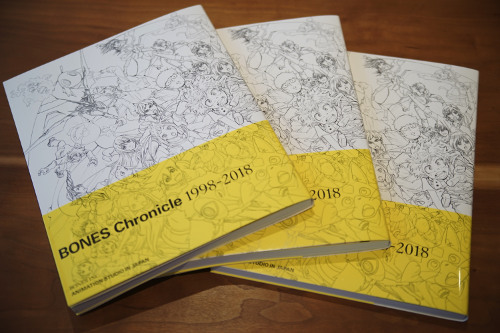 Heroes and heroines of popular anime by Studio Bones gather together! 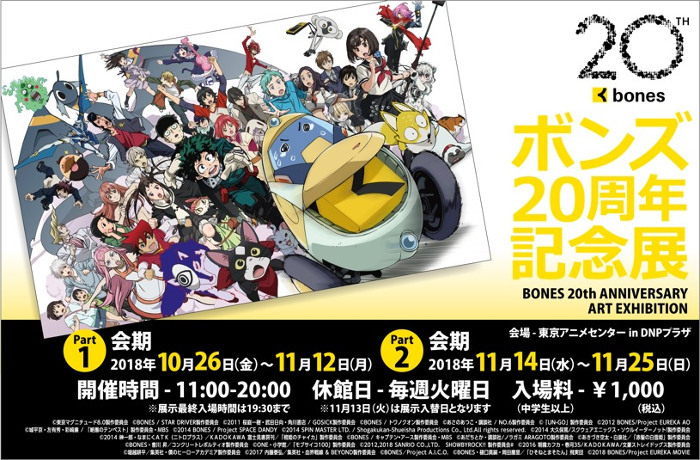 Special exhibition “Bones 20th Anniversary Art Exhibition” commemorating the 20th anniversary of Anime Studio Bones will be held from 26th October to 25th November 2018. 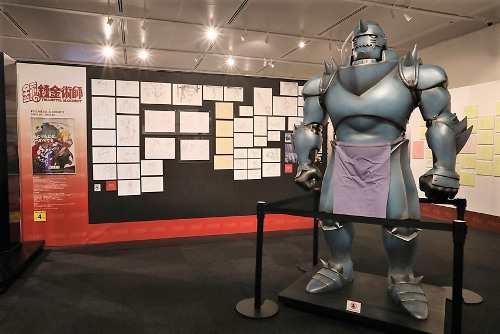 Of the works produced by Bones, carefully selected 21 works such as “Fullmetal Alchemist: Brotherhood” and “My Hero Academia” are exchanged and displayed in 2 weeks. 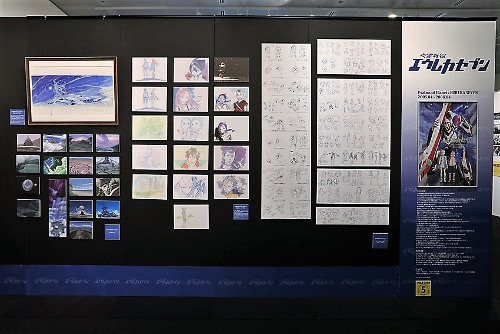 In addition to valuable materials such as design materials, keyframes, scene cuts, illustrations drawn for this exhibition are also displayed. 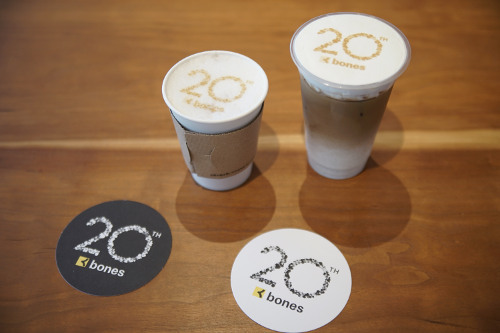 And a special display corner of Bones co-founder Hiroshi Osaka who passed away in 2007 will be set up. Exclusive merchandise will be available for purchase. 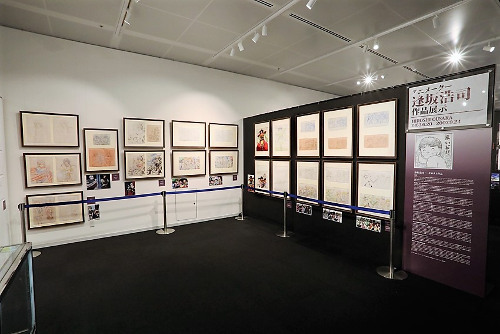 *Admission to museum shop is free.